Home / #AmericanRoadRadio / #Chronicles / #SHOOTING / American Road Radio / Nicaragua / Practical World / Nicaragua : 4 officers have been killed by members of a criminal gang . 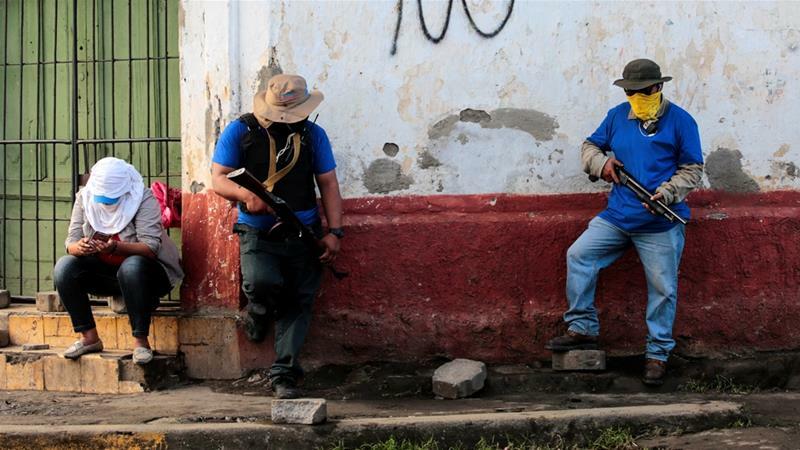 Nicaragua : 4 officers have been killed by members of a criminal gang . 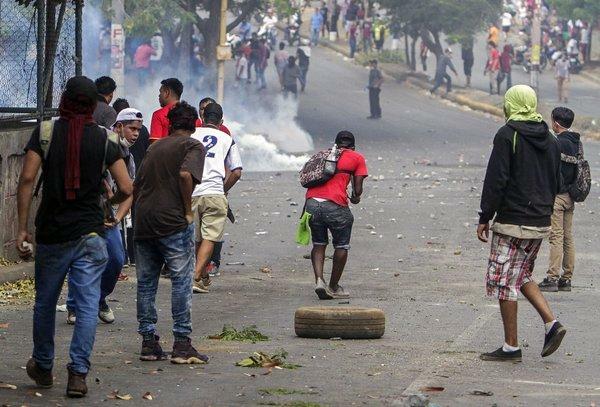 Police in Nicaragua say four officers have been killed by members of a criminal gang in the country's south near the border with Costa Rica. "Our institution condemns these criminal acts and expresses its most sincere condolences and solidarity to the families of our murdered police brothers," the statement said. 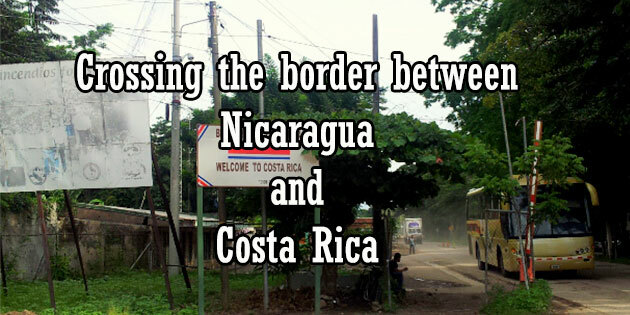 The Costa Rica–Nicaragua border is the 309 kilometres (192 mi) long international border, extending east–west, between the Caribbean Sea (E) and the Pacific Ocean (W) it separates the northern part of Costa Rica from the Southern part of Nicaragua. It passes near Lake Nicaragua.